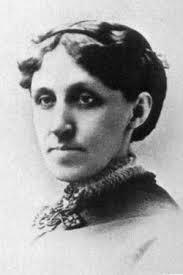 Perhaps best known for her novel Little Women, Louisa May Alcott was also an accomplished poet who was born in Pennsylvania in 1832. Contemporary to the likes of Thoreau and Emerson, she was brought up in an intellectual and transcendental environment that fueled her future search for perfection. As a child she was considered wild and a bit of a tomboy and was prone to more than her fair share of rough and tumble. 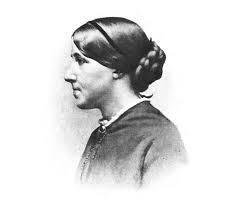 Her father was a teacher but often had difficulty in providing for the family, causing Alcott to have to work from an early age. The family moved about, often searching for work, first to Boston and then to Concorde where they settled in a cottage by the river. 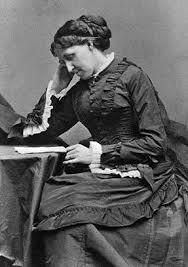 In her youth, Alcott was tutored in natural history by Thoreau but most of her schooling was delivered by her father who was a strict disciplinarian, something that the young poet did not take well to. Because the family were barely able to keep out of poverty, Alcott worked as a seamstress and domestic servant but used her growing love of writing to provide a creative outlet in a world full of hardship and drudgery. 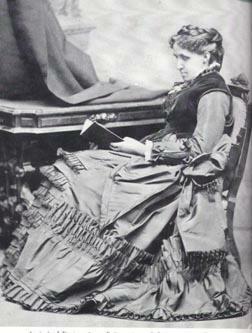 In 1849, at the age of 17, she wrote a collection of stories called Flower Fables. 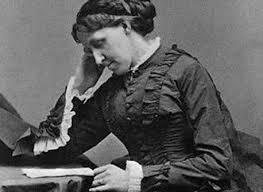 It would be published almost six years later and would earn Alcott a paltry $35. 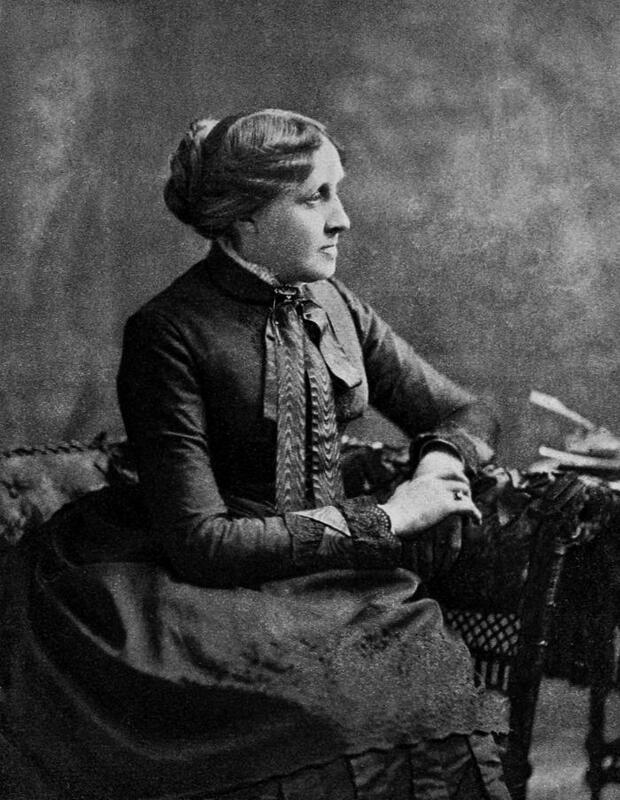 Almost from the start, she was an ardent abolitionist and feminist who cared deeply about trying to change the world around her. 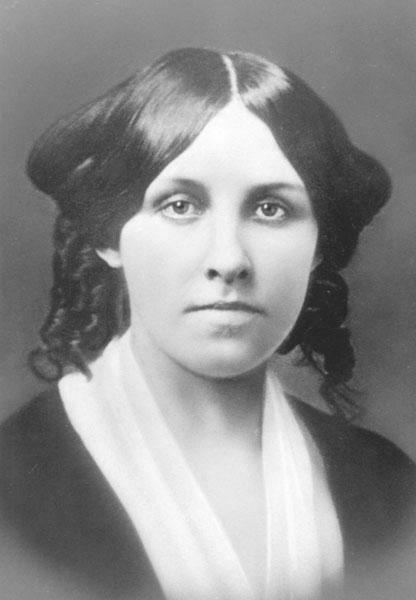 Unfortunately, the 1850s were a difficult time for the family, including a period when Alcott could not find a job and even contemplated committing suicide. 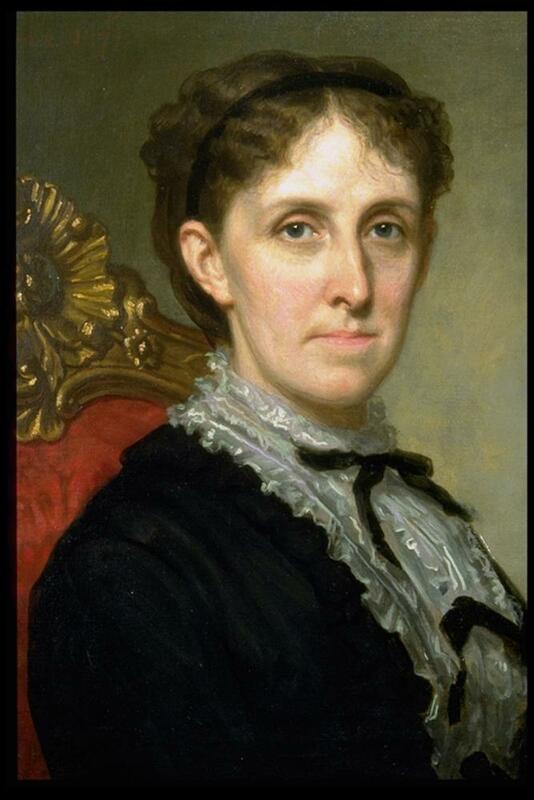 In 1860 she found a job writing copy for the Atlantic Monthly and during the Civil War, working as a nurse, her letters home started to earn her a degree of fame. She was noted for her fiery prose in her novels and wrote several under the pseudonym of A. M. Barnard. After a period when she wrote books for children, their success led her away from trying to write more serious adult works. Although she was less well known for it, she wrote poetry from the age of seven and it’s generally thought that her verse provides more insight into who she was than her wide ranging works of prose. 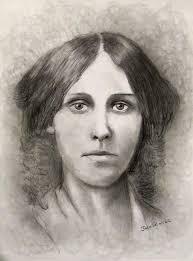 Alcott never married and her poetry is often deeply personal, expressing her opinions of life. Works like The Lay of a Golden Goose reflect her desire to explore the world and the hardships that can build against people. A number of her poems are about her father, seen as something of a dreamer who often failed to provide for his family. While she actually adored him, it was her mother and the other members of the family who worked hard to keep everyone going. 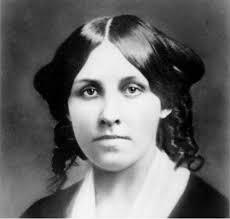 In 1868, Alcott was asked by her publishers in Boston to write a story for young girls and she published Little Women shortly after. The book and its sequels were commercially successful and seemed to appeal to all ages. 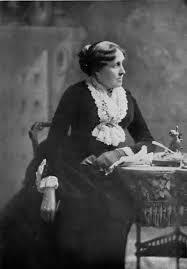 In her later years, Alcott began to suffer from several health problems and, in 1888, at the age of 55, she had a stroke and died shortly after. She is buried in the Sleepy Hollow Cemetery in her home town of Concorde.